and REALITY is called ACTION. At PLLC Software Solutions we thrive on problem solving and the ACTION required to bring great ideas to life. Consider us more of a consultative partner than simply a development team. 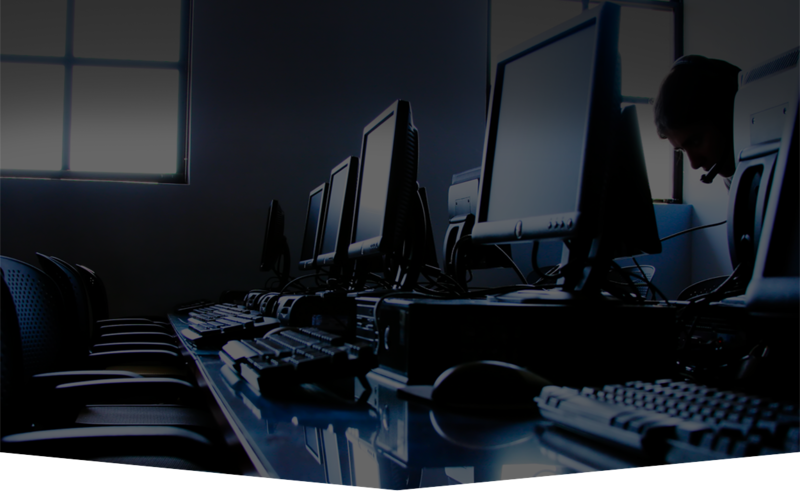 We design, develop, implement and deploy web, mobile, cloud, and backend applications for all industries. Our hand-picked project specific teams adept in cutting edge technical skills and business expertise build solutions that help our customers. PLLC offers multiple commercial models primary of these being taking an equity stake in select projects leveraging our 20+ years of in-depth experience with startups and established businesses alike. That’s how we deliver precisely what YOU need, because it is precisely what WE need? We understand that success is not just in the code; it is creating and staying true to creative technology solutions that meet each business objective. Call it our deep rooted philosophy! 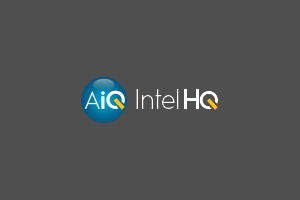 Are you building enterprise solutions? More than “hired guns”, we feel compelled to partner with businesses and entrepreneurs with the passion to translate their ideas and their vision into products aligned to increase their relevance in the marketplace and the persistence to see it through. These characteristics are contagious and pervade every link in the process. It is so much easier to succeed at tasks that excite and challenge you. Choosing the right development partner goes hand-in-hand with PLLC choosing the right projects and committing ourselves ensuring success. 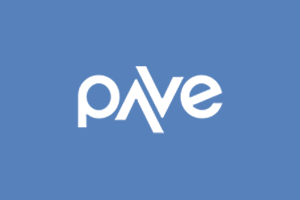 Designing for a superlative user experience (UX) has been at the core of our ideation and development services. . PLLCs U.S. based, highly experienced design team plays an integral role in every step of the process, translating concepts to reality. Our creative strategists use innovative techniques helping convert great products to real user requirements. With humble beginnings in 1998, PLLC has grown multifold and has established robust processes to augment skills and team catering to specific needs of our customers. We employ approximately 100 professionals across our US and India locations. 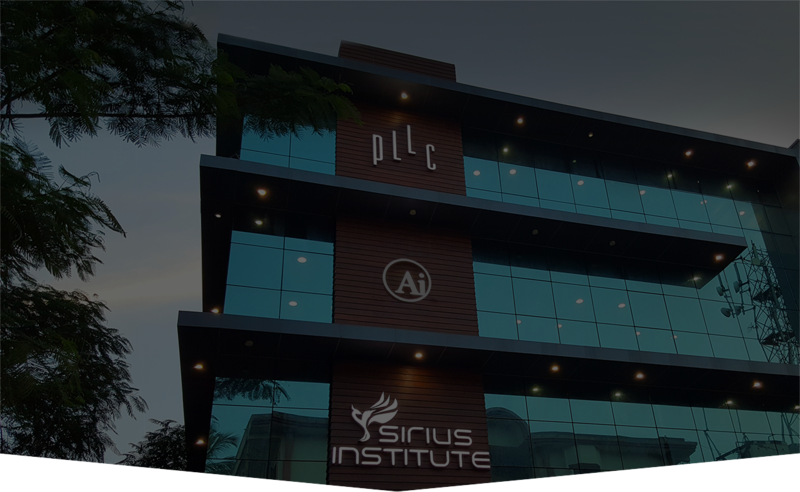 The Sirius Institute – owned and operated by PLLC, trains students in Microsoft Development technologies and provides internship programs. Marketing and Content services; Catalog Management, Content Management, Social Media Management, Search Engine Optimization, Email Templates and other services. Team of developers with an average of 5 years of experience . Minimum of five consultants on any project. U.S. based team available for design, training, coordination and other tasks as needed. Team available via U.S. phone numbers, Skype and GoToMeeting. 24x7 services. Ability to put teams together with one week’s notice. No minimum length of contract; our work speaks for itself. We have current engagements running 7+ years. A brand new way to train and provide vehicle data to dealer and sales people. 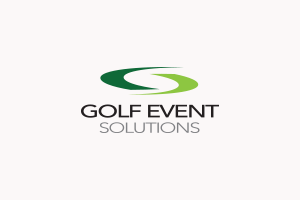 Advanced and simple event management software to maximize revenue for charity golf tournaments. 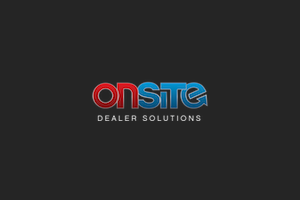 OnSite Dealer Solutions is a total automotive dealership service provider, with over 450 employees servicing over 55,000 vehicles a month. We provide automotive dealerships with working solutions for labor, workflow and processing issues. The only professional Audio / Video equipment image, data & pricing resource. 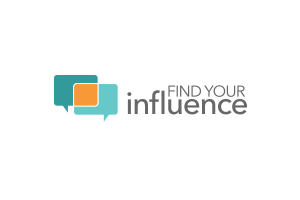 Find Your Influence makes influencer marketing measurable, scalable and profitable for your brand, agency and influencer partners. 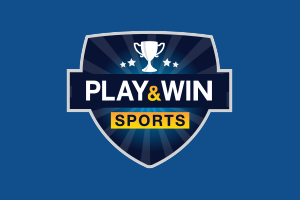 The world's most engaging fantasy sports platform. We are looking for vigorous & experienced ASP.NET PROGRAMMER with ASP / XML / Scripting knowledge & good Communication skills (English). PLLC Software solutions is looking for Content Editors and application support members for its US based customers. Potential candidates need to have advanced reading and writing skills. They will be required to read various industry articles about automobiles and write notes and news items. Interest in cars in general would be beneficial. Need basic knowledge of HTML is preferred but not required. Degree in literature and/or journalism is preferred. Competitive salary, benefits and health insurance included. © 2016 PLLC Software Solutions. All rights reserved.